A single-vineyard Syrah from the Cape‘s 2010 vintage made on Simonsig Estate won one of the few Gold medals awarded at this year’s Syrah du Monde competition in France. The Simonsig Merindol Syrah 2010 was among only 35 Gold medal winners out of 372 wines entered by 26 countries at this year’s rendition of the world’s premier competition for Syrah/ Shiraz wines. 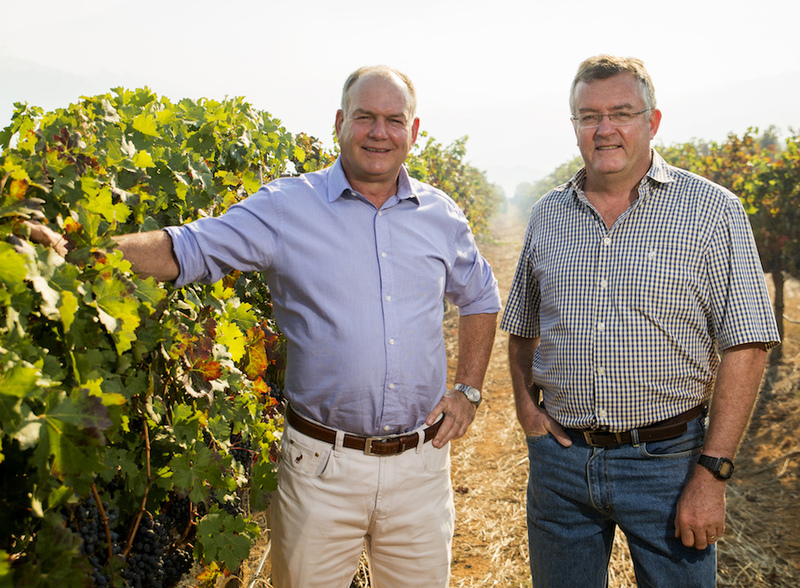 Simonsig cellar master Johan Malan said he felt elated by the sterling performance of this seven year-old wine, one of only five South African wines to strike Gold in the Syrah du Monde this year. The name Merindol is taken from the Malan Coat of Arms and is the French village from where the Malans’ Huguenot forebears originated. “The wine comes from a vintage during which everything was thrown at us,” he says. “2010 has gone down as one of the smallest and lightest vintages in our history due to the onslaught of various natural elements that challenged the vines’ health,” says Johan. “Initially, ripening was even until a real Cape heatwave hit us in February and the first week of March, causing sugar levels to jump with the same haste required of our harvest teams to get the fruit in the cellar. 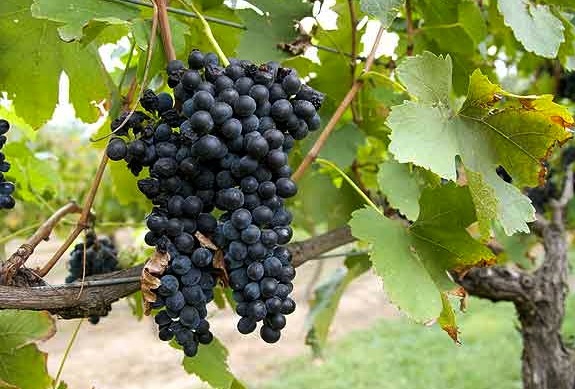 The Merindol Syrah, a wine in Simonsig’s Malan Family Selection range, was made from a vineyard planted in 1996. 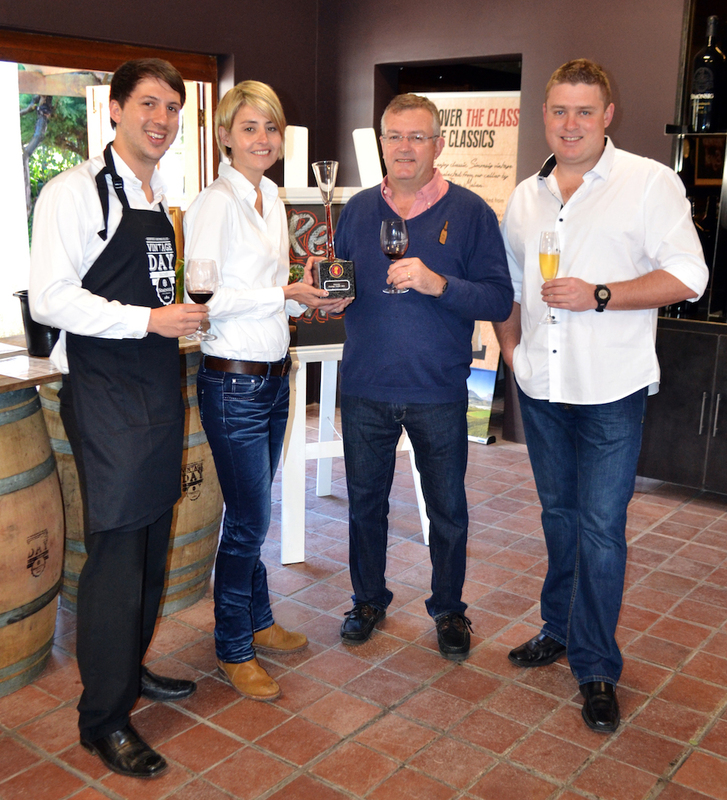 Malan says that the recognition Simonsig achieved at the Syrah du Monde underscores the Stellenbosch region’s ability to produce a diverse range of wines from various grape varieties suited to the unique terroir.